Michael Ausiello Calls Daytime's Downward Spiral "Depressing"
ATWT’s demise wasn’t unexpected, but it still stings. As you probably know, I got my start covering soaps. 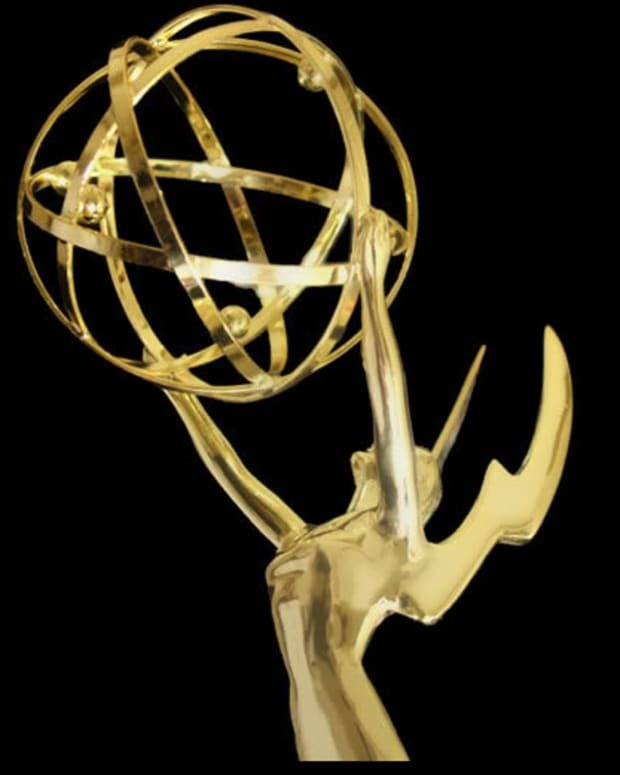 In fact, my first college internship was at ATWT. To watch the once-mighty industry wither away like this is beyond depressing. 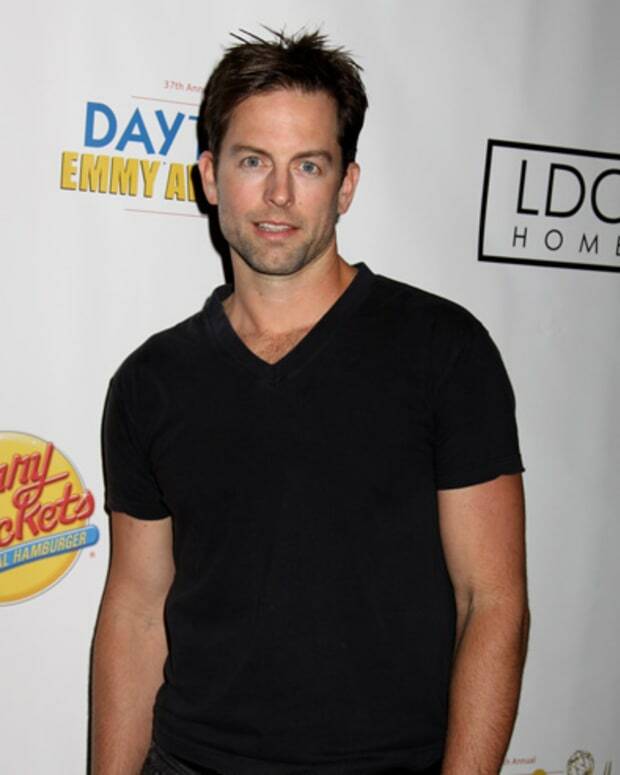 Young and Restless Star Michael Muhney on His Daytime Emmy Crusade: "You Have to Learn to Fight For Yourself and Others Around You"
Emmy Reaction: Call Daytime Confidential Hotline!